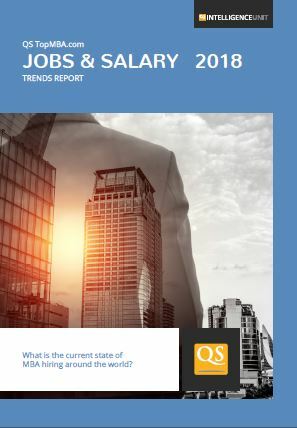 QS offers high-quality research and industry reports produced by our experts in the QS Research and Analytics division. 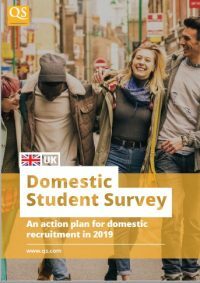 The reports below are available for free. 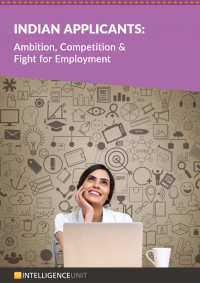 For more in-depth industry insights and our paid resources, please visit our online library available here. 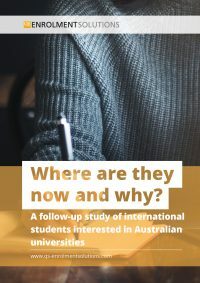 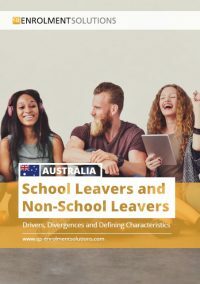 This report analyses responses from 5,486 Australian respondents who had enquired to study at one or more of 22 Australian universities, to answer three key questions. Indian Applicants: How Do Visas Influence Destination Choices? 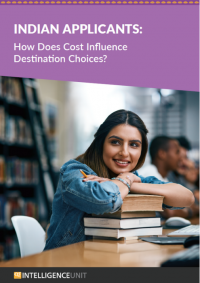 Indian Applicants: How Does Cost Influence Destination Choices? 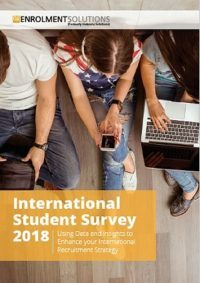 2018 QS Applicant Survey: What Drives an International Student Today? 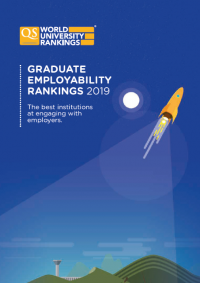 The QS Graduate Employability Rankings is the most extensive attempt to make a global comparison of the employability outcomes achieved by higher education institutions. 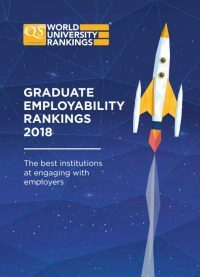 With institutions from four different countries in the top 10, this year's ranking includes the top 500 universities in employability. 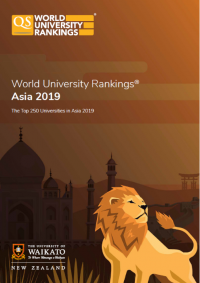 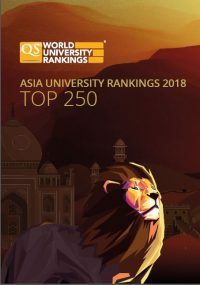 The 2018 QS University Rankings: Asia is the ninth edition of this ranking, and the largest iteration yet, featuring 400 institutions from 17 countries. 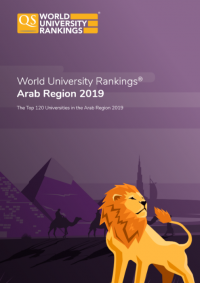 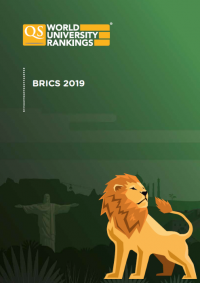 The fourth edition of the QS University Rankings: Arab Region continues to provide detailed insight into the region’s top universities as they attempt to increase their international profile. 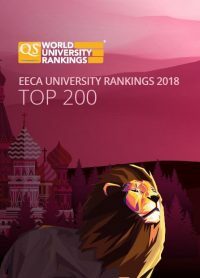 Welcome to the 2018 QS University Rankings: EECA. 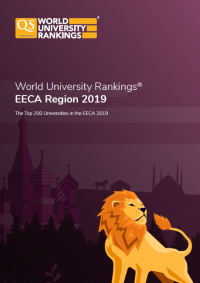 This year’s QS Emerging Europe and Central Asia Rankings are our largest ever with the number of ranked institutions increasing from 200 to 250 universities. 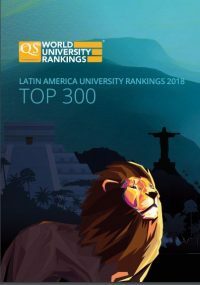 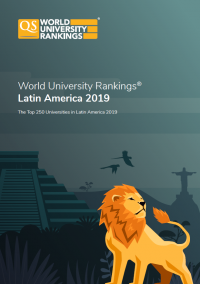 The 2018 QS University Rankings: Latin America supplement features the Top 300 Institutions in the region. 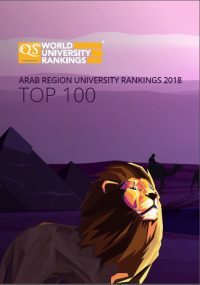 The ranking uses a unique methodology designed to reflect the special priorities of the region’s universities, based on eight indicators. 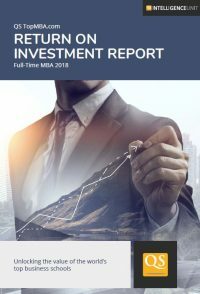 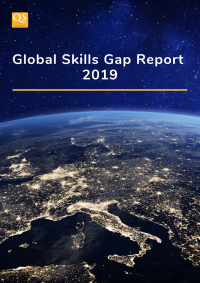 The 2018 edition of the report is based on responses from 3,463 employers across the globe, each of which has provided us with information on current and future MBA hiring and salary levels. 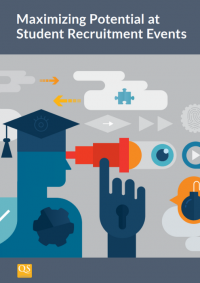 This is a question many prospective MBA candidates around the world will be asking, before making an investment that can comfortably run into six figures when tuition and forgone salary are both taken into account. 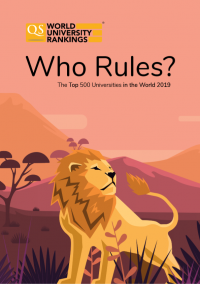 The ranking, which is appearing in June for the first time, is larger than ever, with almost 1,000 universities placed and many more considered for inclusion. 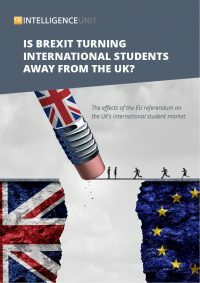 The aim of this report is to understand the effects that the Brexit referendum has had on prospective international students intending to study in the UK. 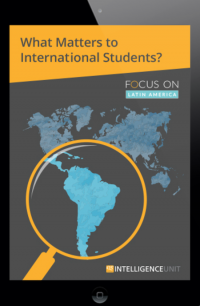 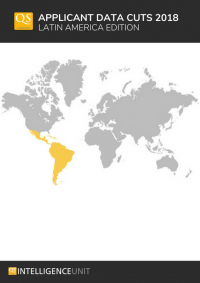 What are the biggest priorities, motivations and challenges for prospective students in Latin America? 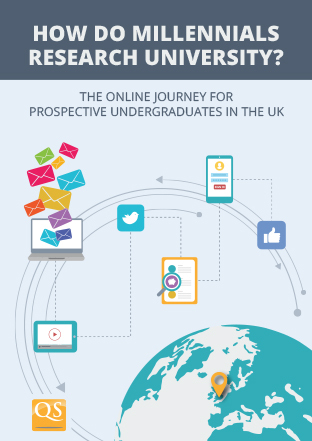 Improve your communications with students in this region with this new report. 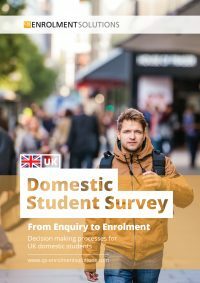 This new report explores the key motivations driving international students to consult university rankings, and how the results feed into their decisions. 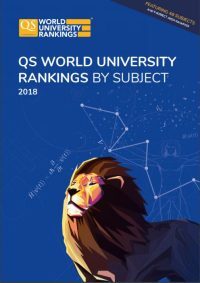 Based on surveys taken at the QS World University Tour in London, this report explores the methods prospective undergraduates use to research universities. 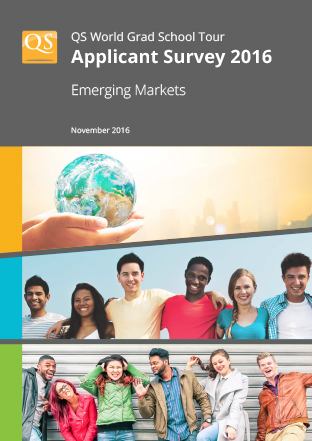 How do emerging markets differ from the more traditional student recruitment regions? 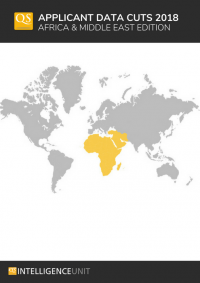 What do applicants from these countries look for that deviates from the norm? 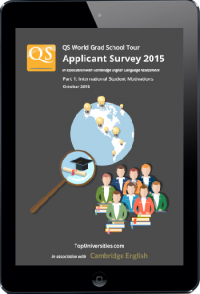 Based on a global survey of more than 7,000 prospective international students, the QS World Grad School Tour Applicant Survey examines key trends in international student motivations at each stage of the application process. 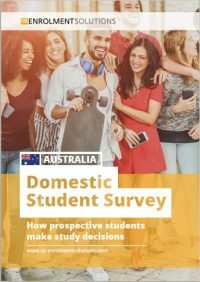 Why do Chinese students choose to study abroad? 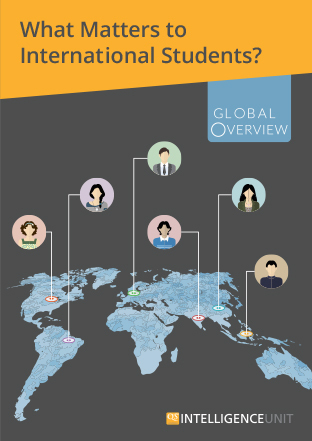 What motivates their decisions, and who are their main influencers? 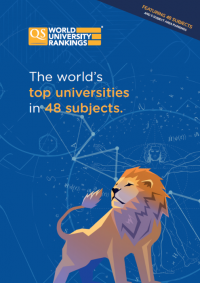 What motivates prospective Indian students to study internationally? 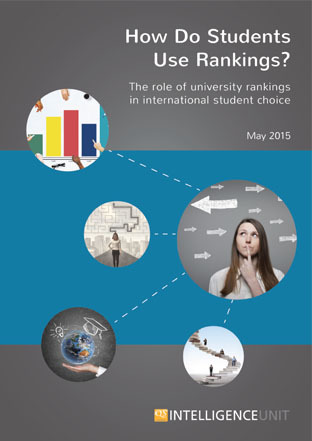 What are their priorities and what are the challenges they face when looking for universities abroad? 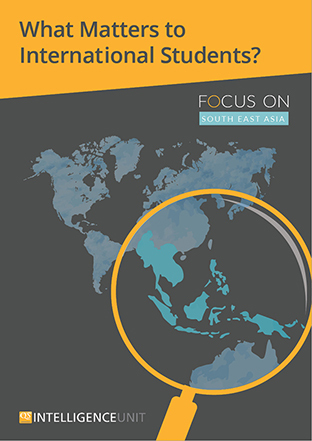 What are the main reasons South East Asian students study abroad? 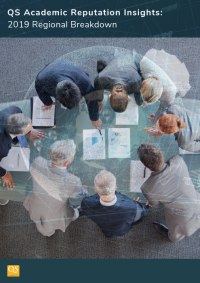 Who influences their decisions? 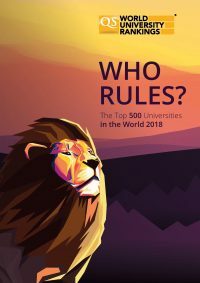 And where do they look for information? 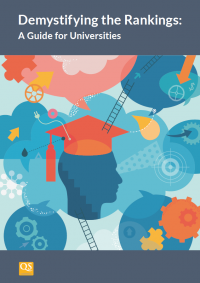 How are student motivations influenced by the region they come from? 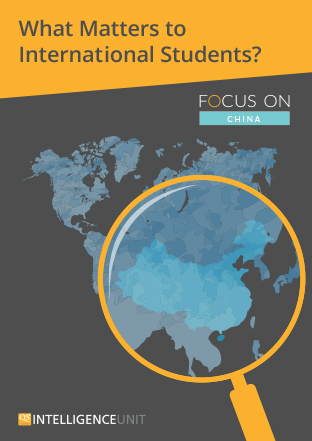 Our latest report explores the differences between the key recruitment regions, the US, South East Asia, China, India, Latin America and Europe. 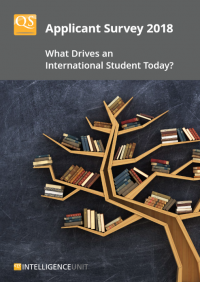 What motivates prospective students from the US to study internationally? And how can you appeal to them? 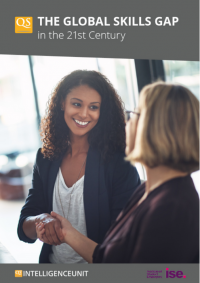 We give you everything you need to know about attracting this demographic.